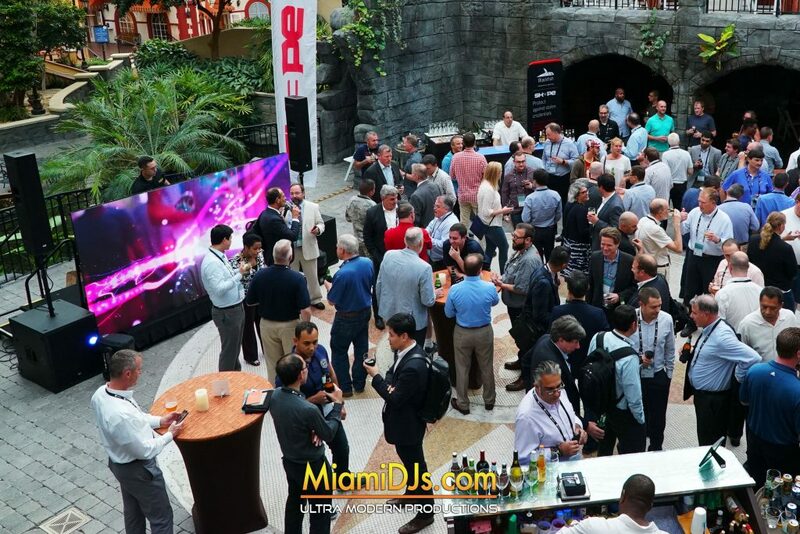 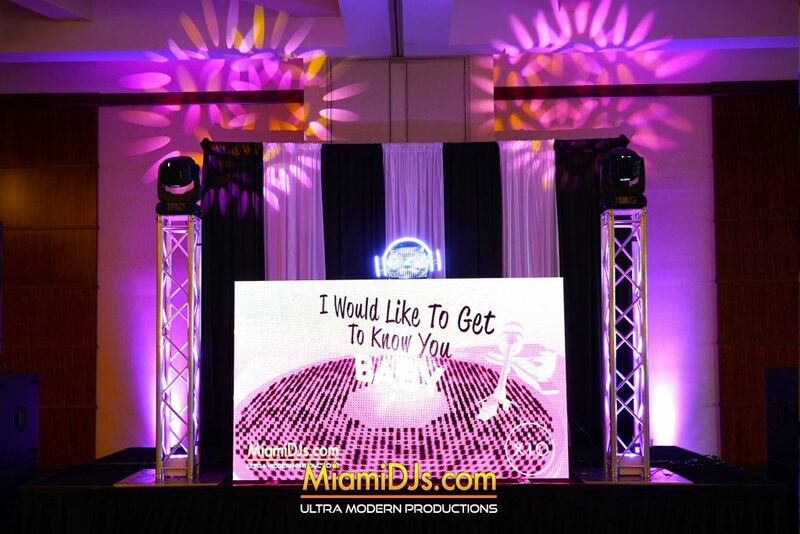 Corporate Events by Miami DJs! 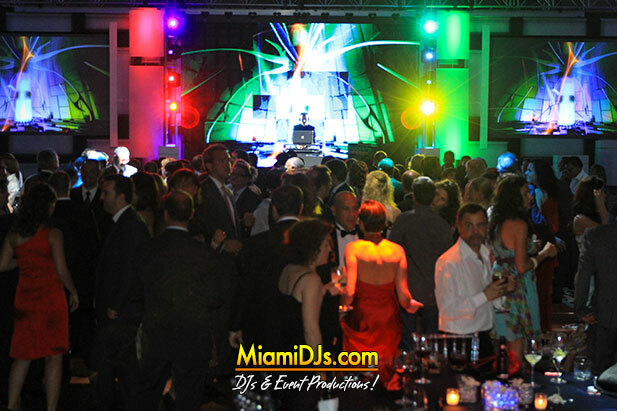 Miami DJs has over a decade of experience producing elegant, fun and captivating corporate events. 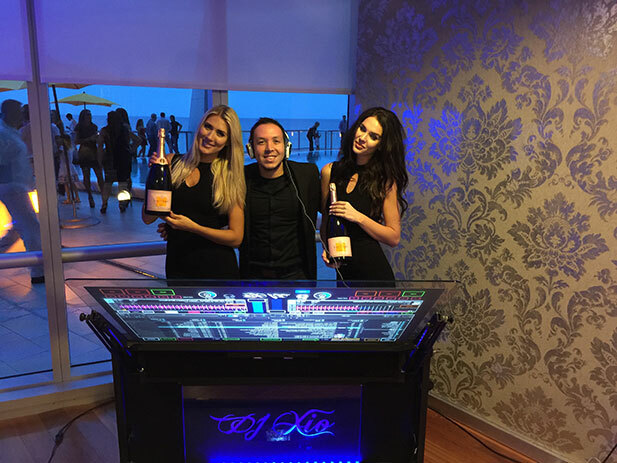 We have worked with numerous Fortune 500 Companies and produced events catered from as little as 50 guests to as many as 50,000 guests. 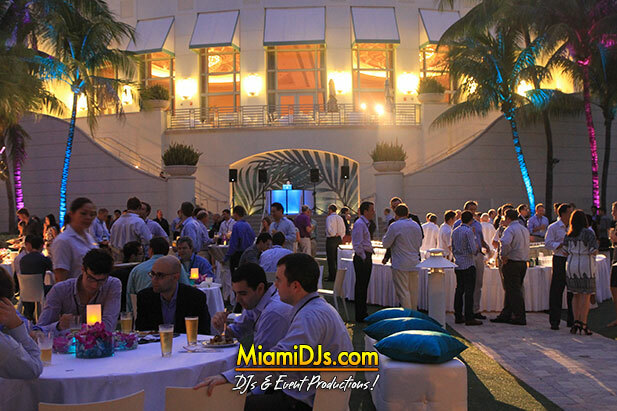 We assure you no event is too small or too big. 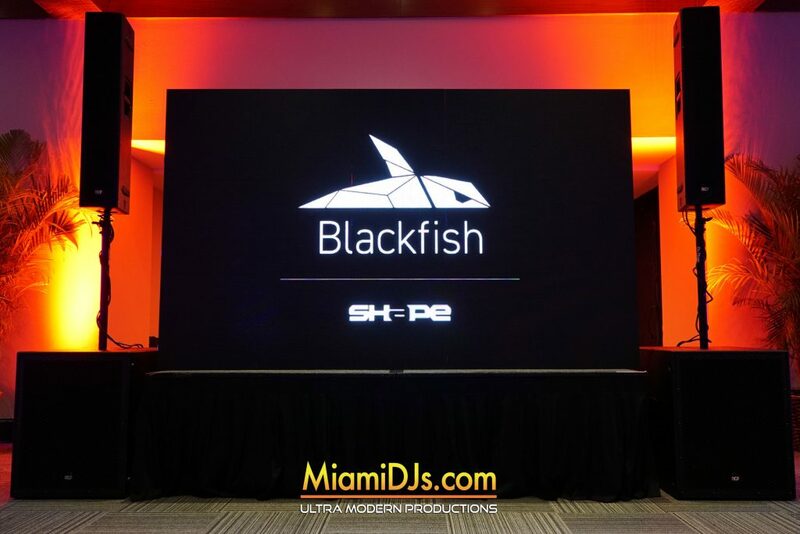 Our stunning Ultra Modern Plus package will allow you to showcase your brand in a massive 120″ High Resolution LED Video Wall with Visual Effects, Animations & Videos. 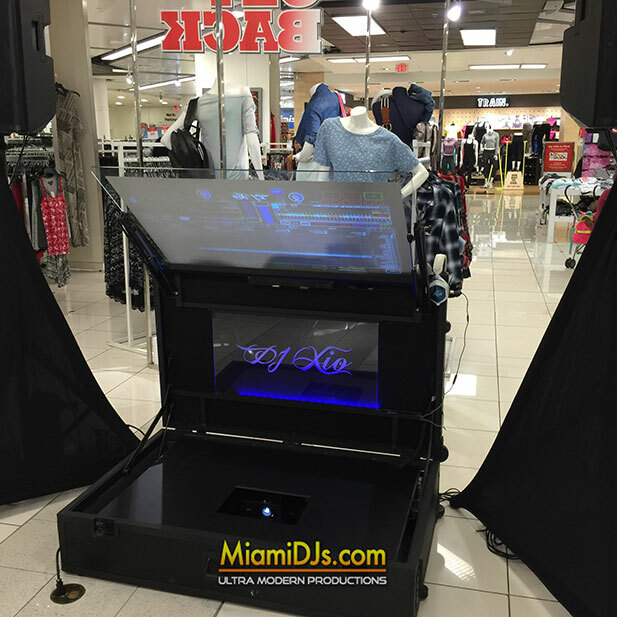 Create the impact your brand and company deserve. 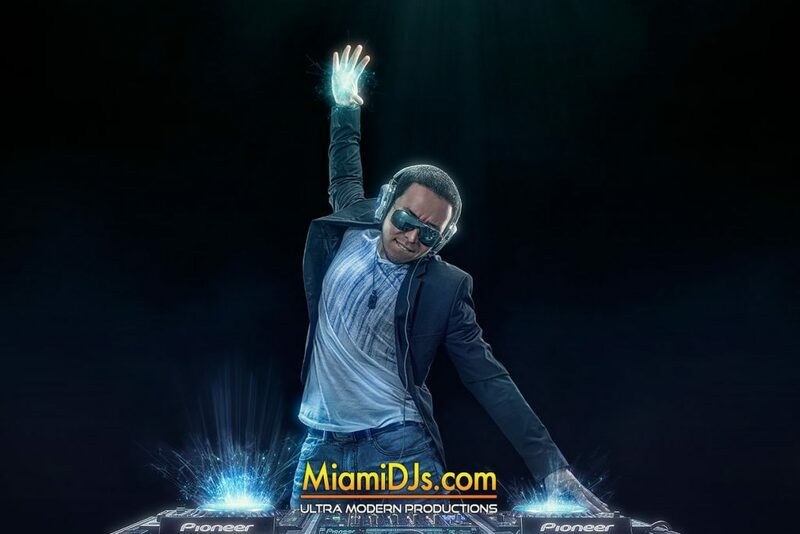 A Miami DJs – Ultra Modern Productions Exclusive. 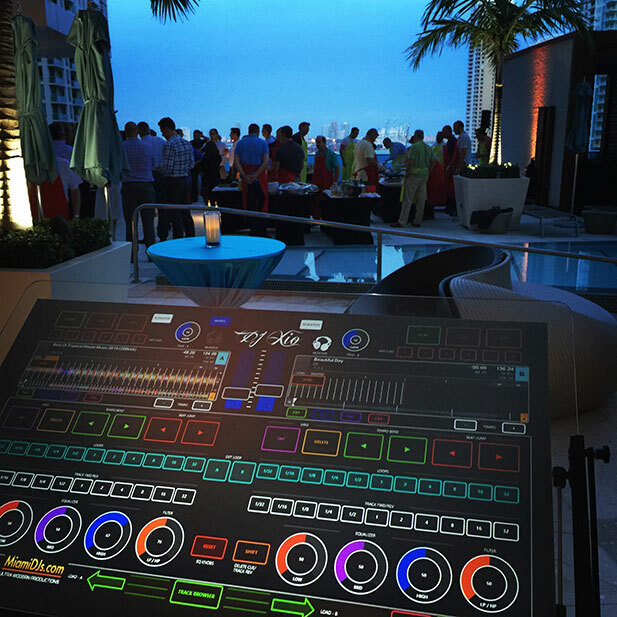 Call us at 786.333.6757 and allow our event specialists assist you in producing your next corporate event.